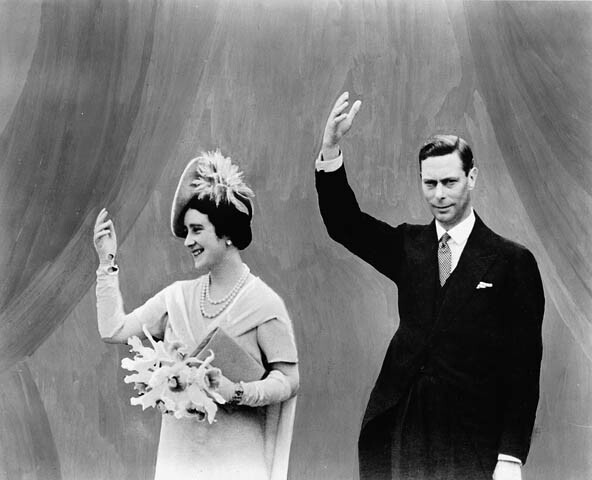 Today is the 73rd anniversary of the only time the King and Queen of England came by Commercial Drive. Read all about it at the Grandview Heritage Group website. Who Lived Here A Hundred Years Ago? I’ve finally worked my way through most of what I need from the census of 1911. I have put out a post at the Grandview Heritage Group site that describes some of the demographic characteristics of the folks who lived on Commercial Drive in 1911. Hope you enjoy it. It will be the first in a short series as I have things to say about the state of immigration, employment, wages and women in 1911 based on the material I have found in the census. Good stuff! We just came back after dim sum with some friends at the newly re-opened Pink Pearl on Hastings. What a pleasure to be back. The place has been closed for about 2 years, since the fire, and they have rebuilt the interior almost exactly the way it was. The floor is new, and their “special orders” serving table is gone, but everything else was so — familiar. One of the servers we recognized, Sandy, ran up and hugged my wife. There were still a few trolleys being pushed around, but the Pearl seems to have gone over almost completely to a list service, where you mark your selection on a menu form and hand it in. I miss the trolley service, to be honest; it is the best way to discover new things that look good. But the food was as good as ever I remember. Smaller portions, still, than Western Lake, but wonderfully tasty. The problem now is that I have two favourite dim sum places that I have to choose from. I guess we’ll keep going to both. Seems so long since I wrote here! I have my head buried in research for an article-length piece I am writing about the first building boom in Grandview between 1904 and 1915. This week, especially, I am digging deep into the Canadian Census for 1911. There are all sorts of tools and indexes available for those searching for particular people in that census. But just try and pick out a range of people who live on the same street — the original design of the census seems deliberately skewed against such a search. After looking through hundreds and hundreds of individual hand-written pages (see here for an example), I have found Commercial Drive residents scattered through 22 different pages in 3 separate “geographic” sub-divisions. And I am not sure I have found them all yet. Slow and tedious work (and it gets in the way of normal stuff like eating and blogging), but the results can be so exciting! There are bars on the Drive that take a serious attitude to food; you go there for the food, and the drinks and atmosphere are a bonus (Bukowski’s was a great example). The newly opened Dime Roadhouse is not like that. The Dime is a bar that serves plates of cheap food ($4.95 all day). Nothing wrong with that, of course, and they sure were busier last night than La Rocca ever used to be. But I am an eater these days rather than a drinker, and I suspect a younger demographic is aimed for. They don’t serve coffee, which even for a bar these days seems a little odd. And their menu only has a dozen items so when chicken wings are not available (as they were not last night) there is a noticeable gap. My wife said the pulled pork wasn’t too bad, but my gnocchi looked and tasted as though it had been dumped from a tin and heated up. We also had a salad that my wife described as coming from Second Harvest. Major disappointment. However, as I said above, I am sure we are not the demographic they are looking for, and I suspect that by summer the Dime will help liven up that particular block. 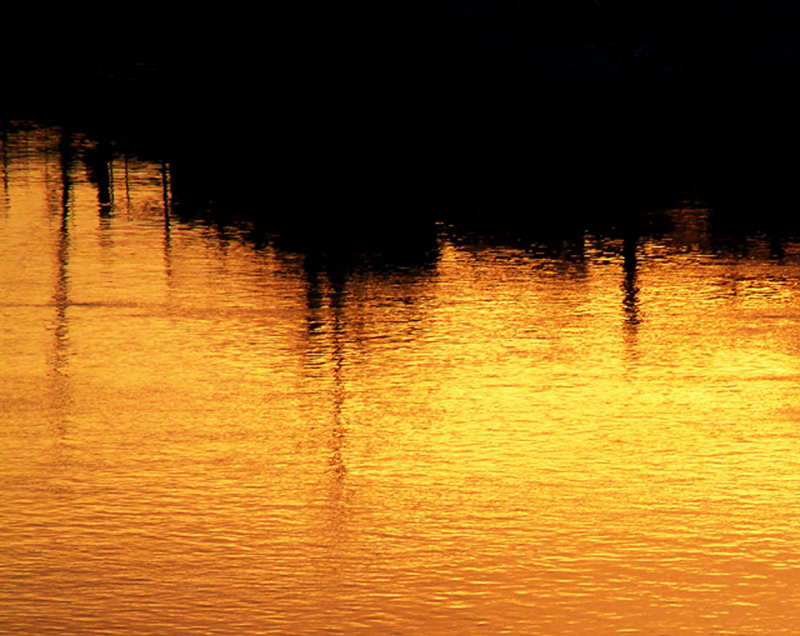 You are currently browsing the Jak's View of Vancouver v.3 blog archives for May, 2012.